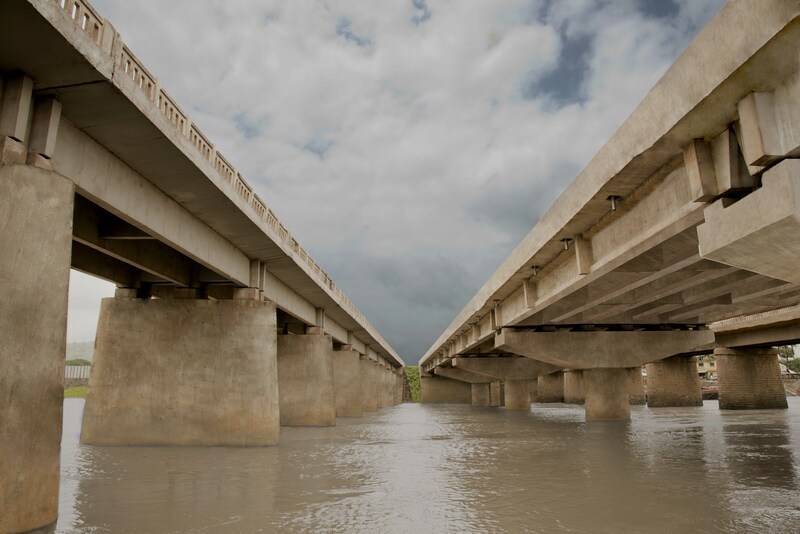 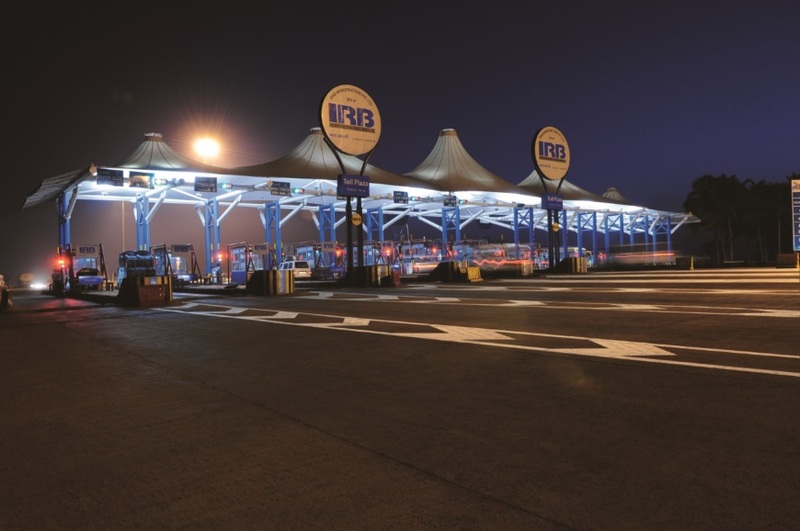 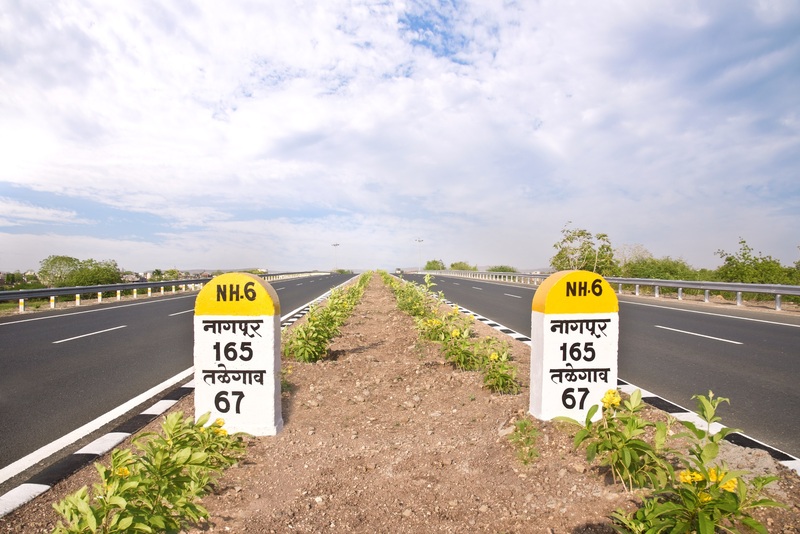 Khambatki Ghat Project – IRB Infrastructure Developers Ltd.
On 16th November 1998, the NHAI and Ideal Road Builders Pvt. 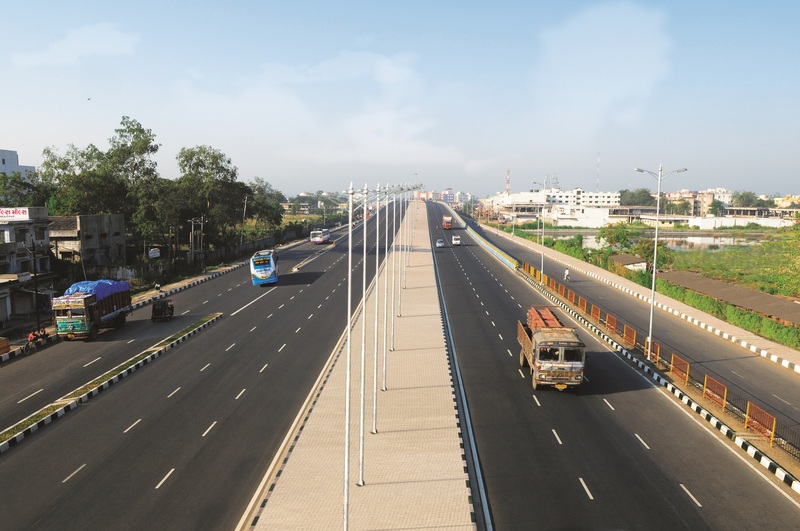 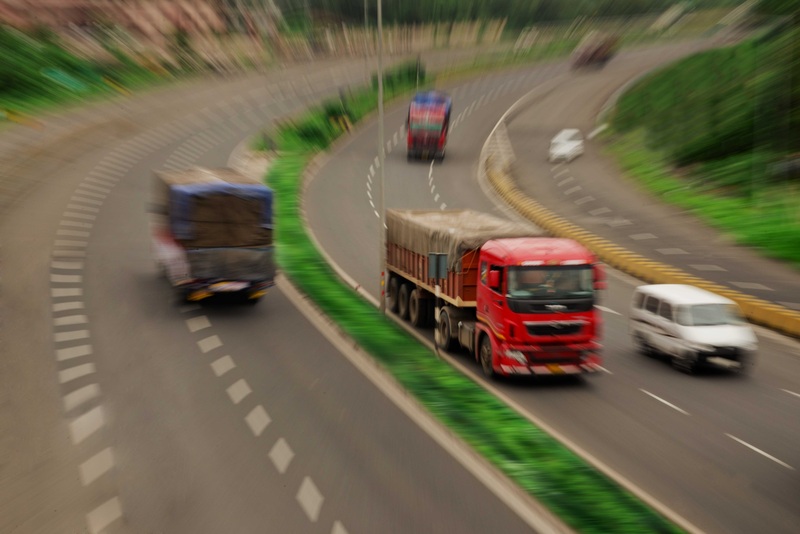 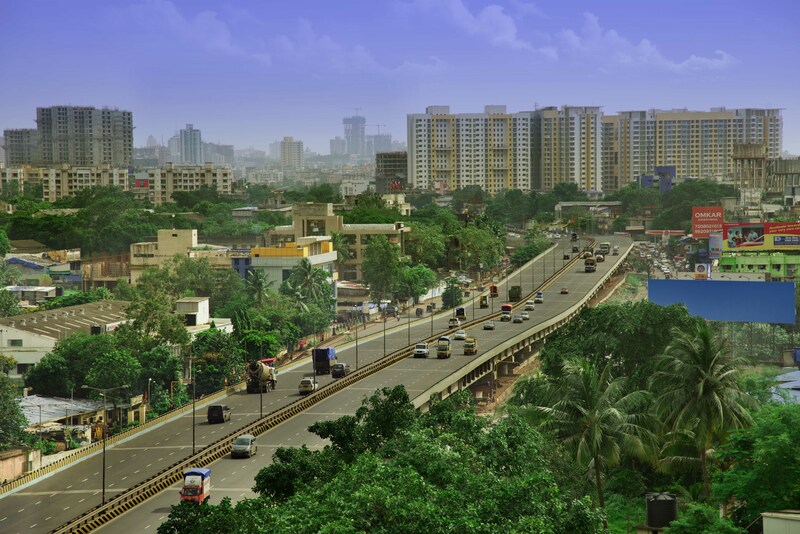 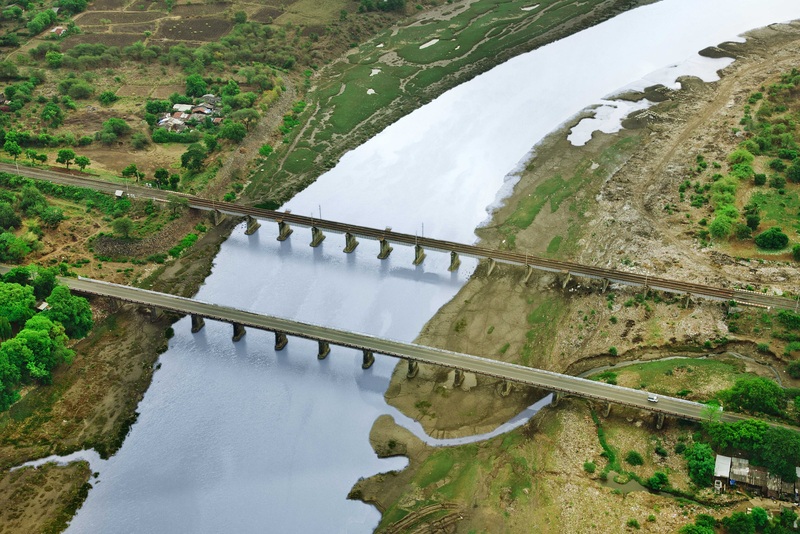 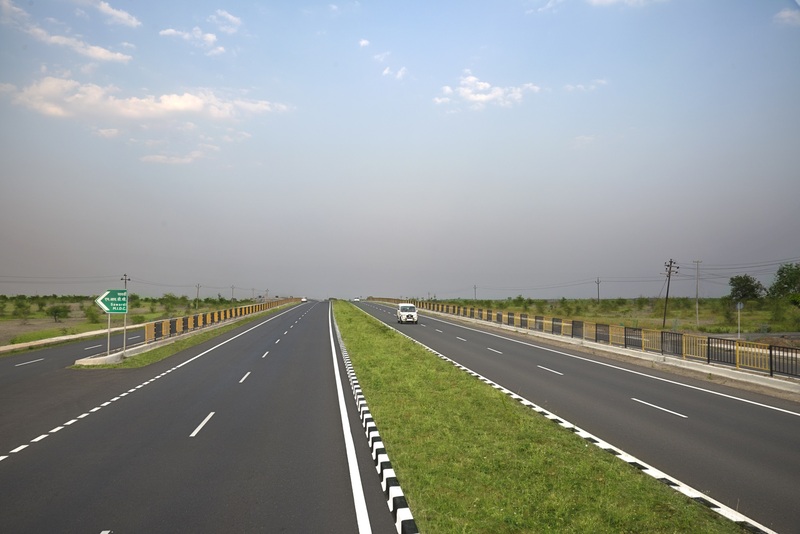 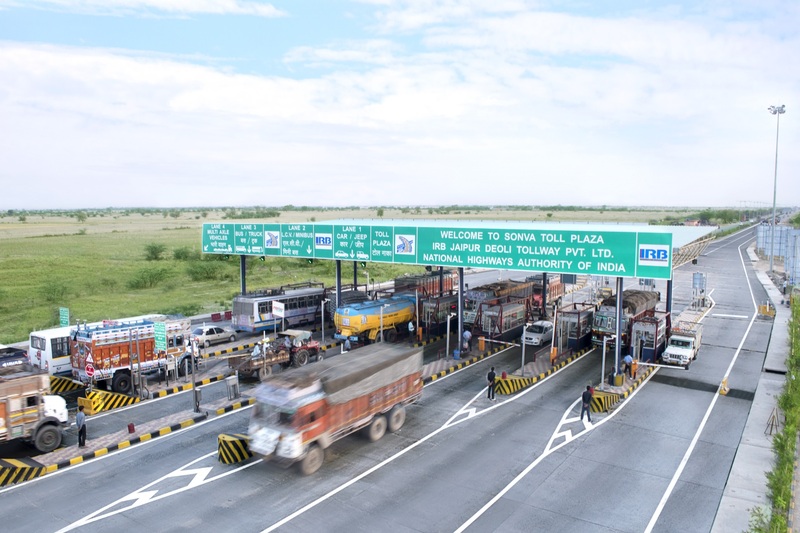 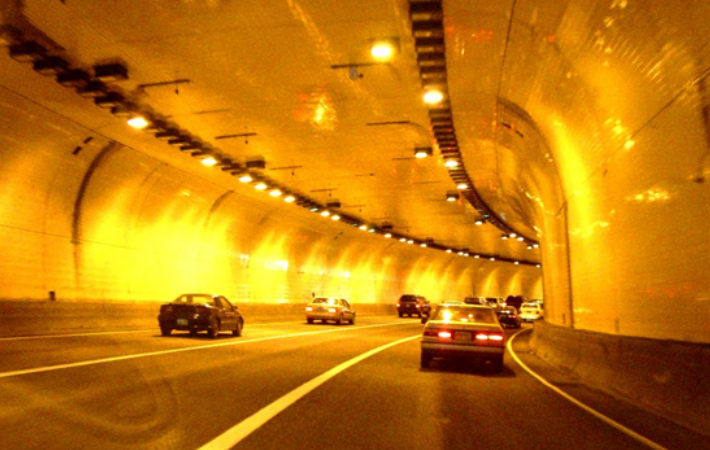 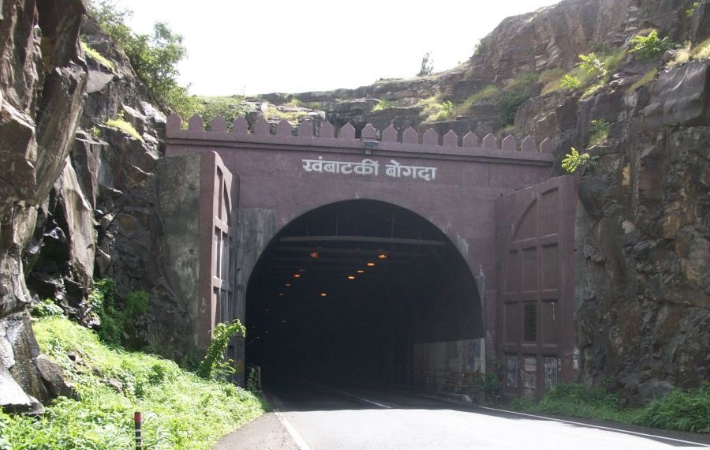 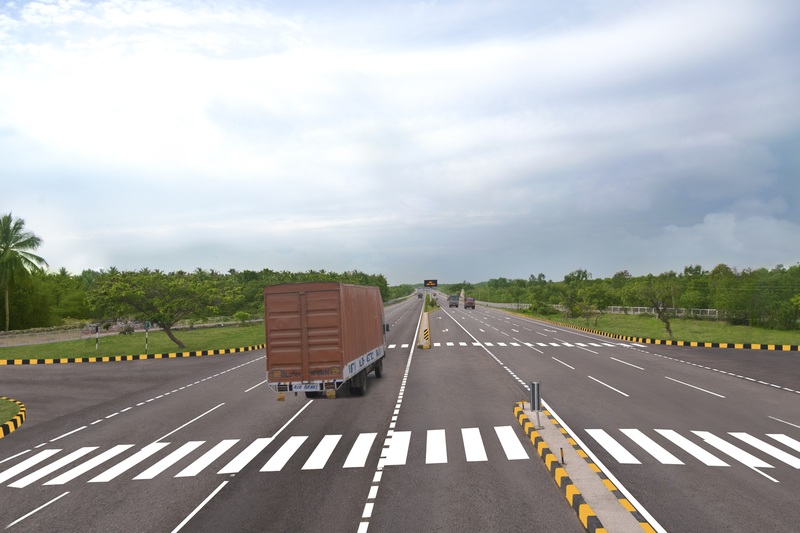 Ltd (a Concessionaire), 100% subsidiary of IRB Infrastructure Developers Ltd., entered into a Concession Agreement to construct additional two lanes with tunnel including strengthening of existing weak two lane stretch of NH-4 between Pune and Satara. 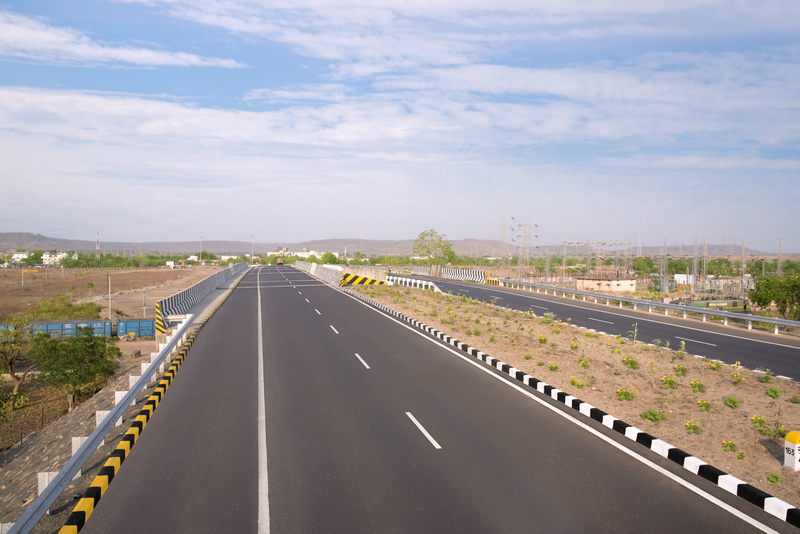 The concession period of the Project was 10 years and 3 months and 13 days from the Appointed Date. 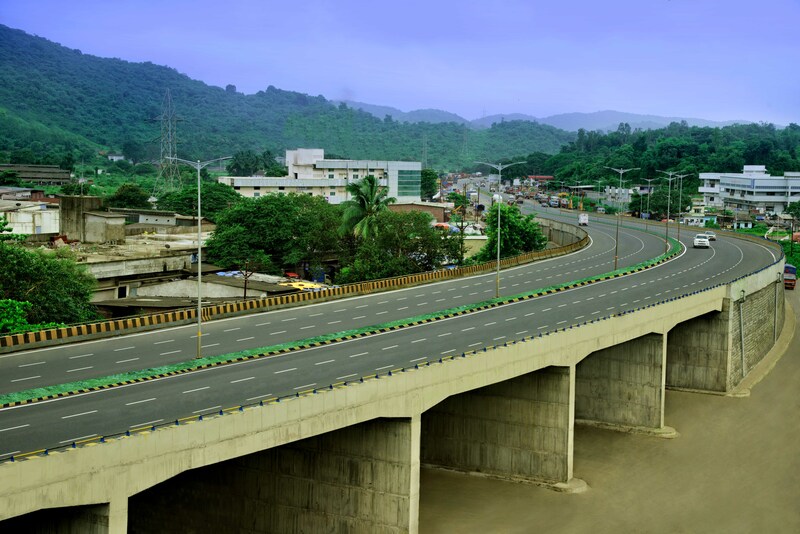 Ideal Road Builders Pvt. 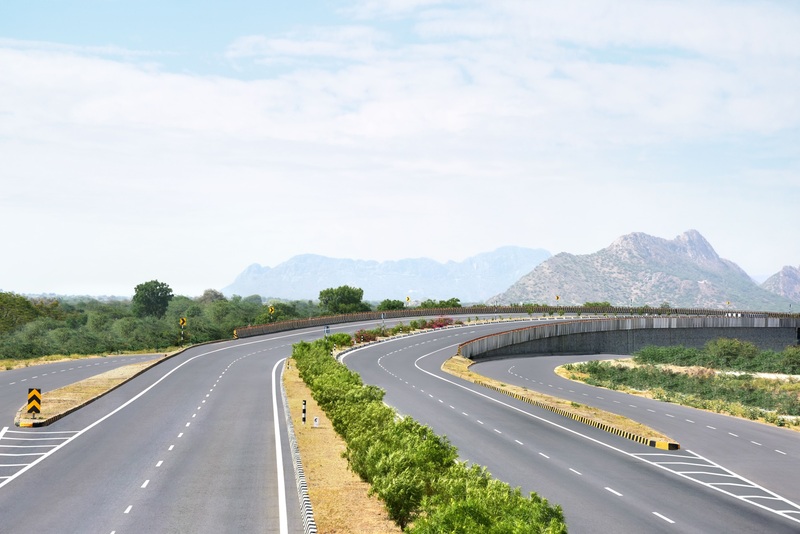 Ltd. was entrusted to construct tunnel strengthen the existing stretch of 8 Kms section of NH-4 between Kms 773.000 to Km 781.000. 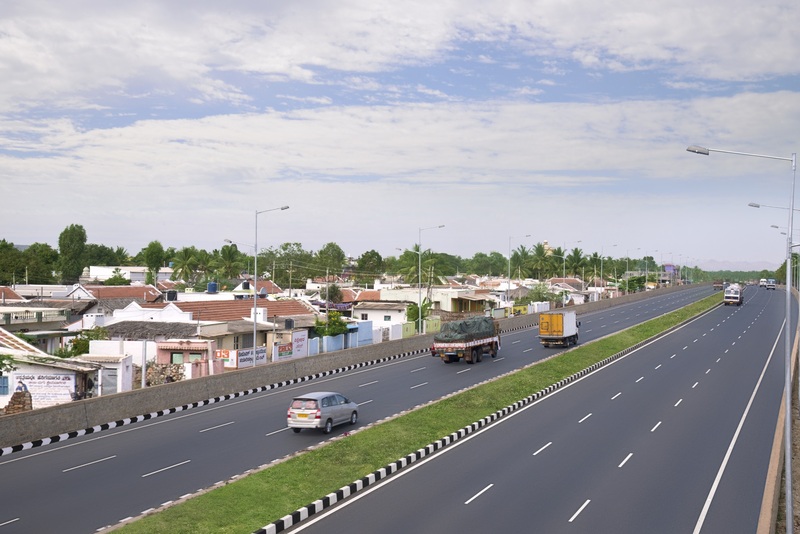 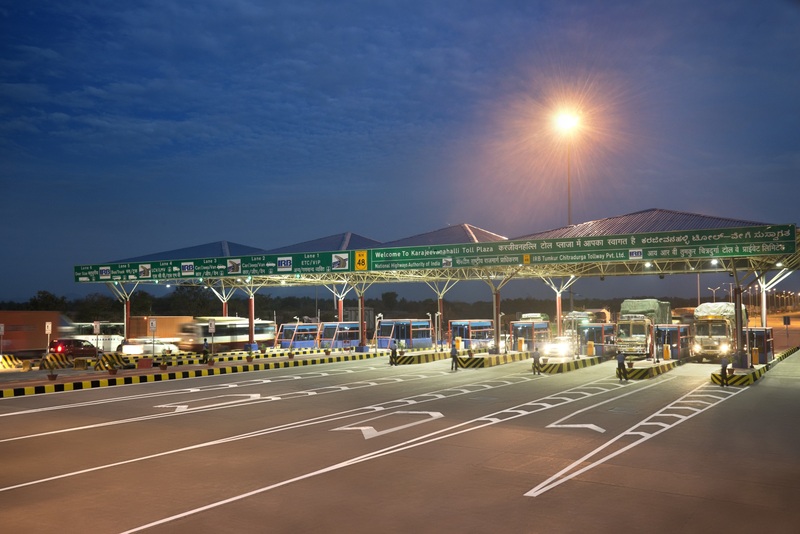 NH-4 is important National Highway, a part of Golden Quadrilateral, ensuing connectivity to South India.